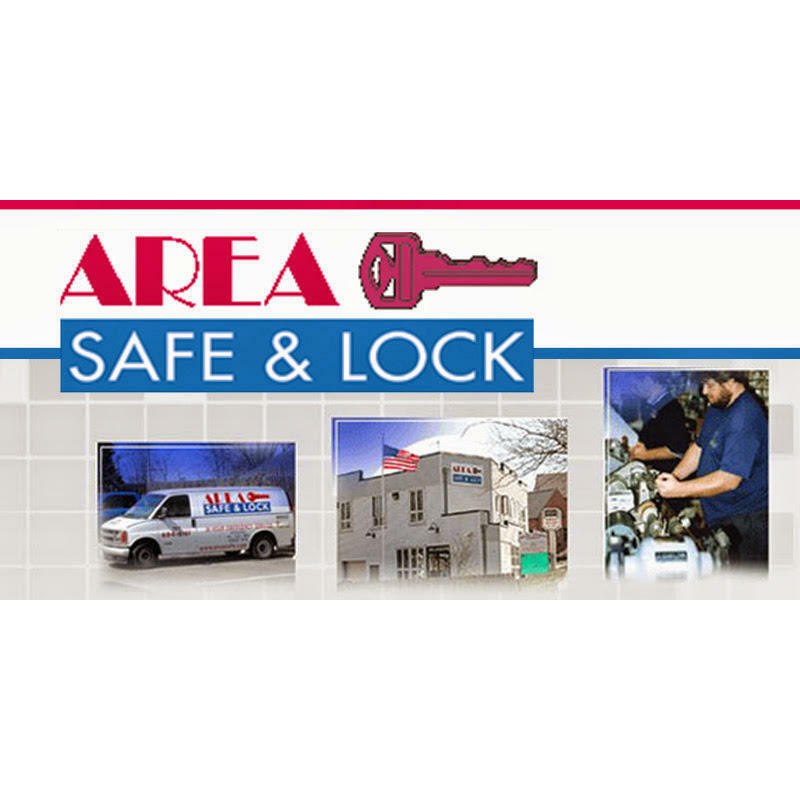 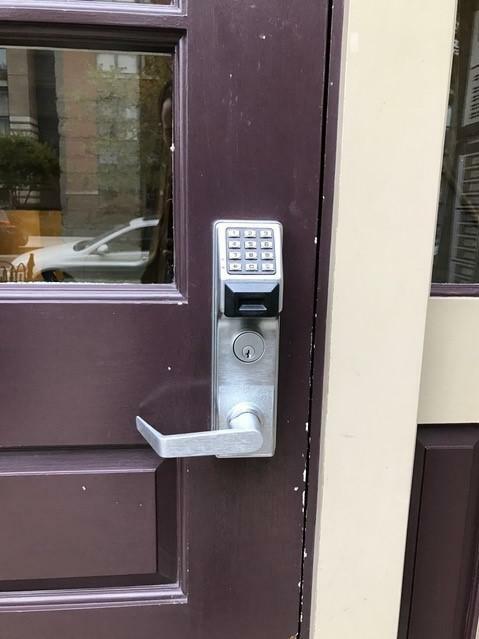 Family owned and operated, we offer residential and commercial locksmith services. 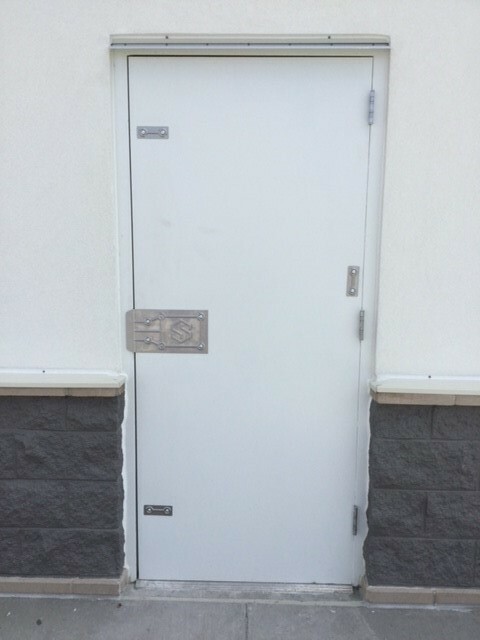 From high security locks to safes and vaults, we are here to keep your home or business secure. 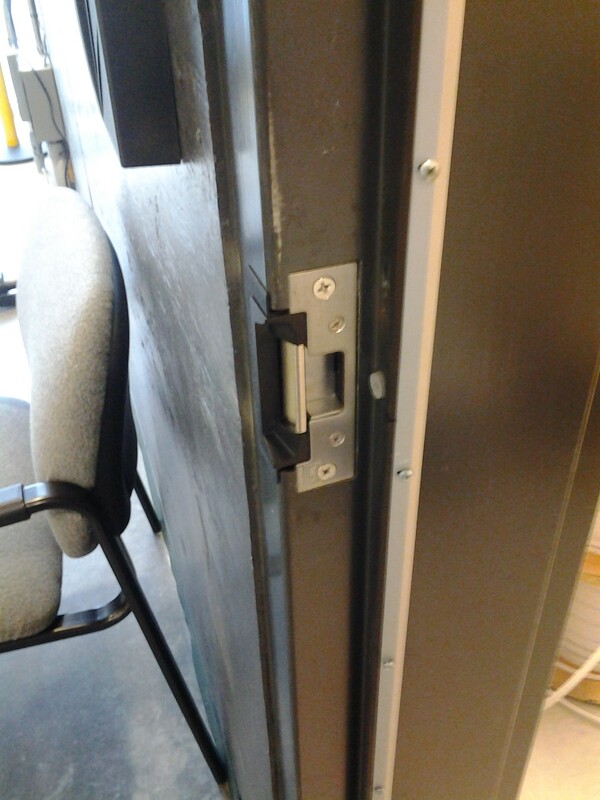 Our lock and key services include repairs, replacements and more. 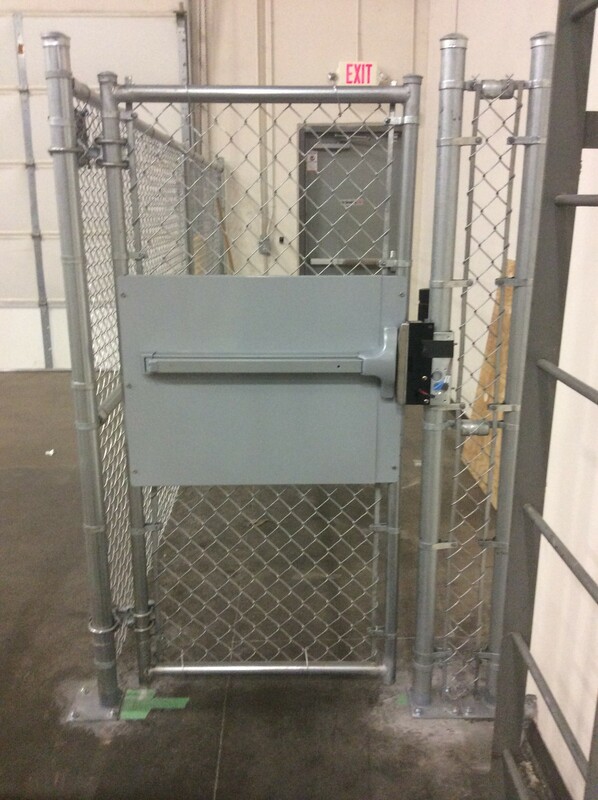 If you&apos;re in need of emergency lockout services, call us!